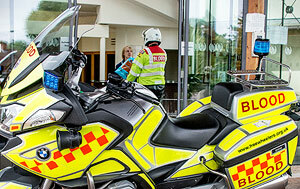 We are an independent motorcycle training organisation affiliated to IAM RoadSmart. 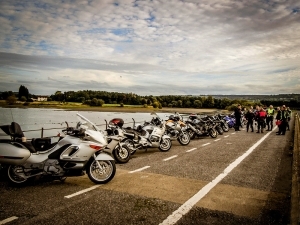 We are also an active, friendly and welcoming riders’ club. Official provider of IAM RoadSmart training in Bristol. 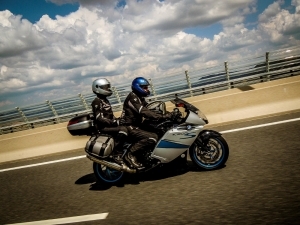 Although we are affiliated to the IAM RoadSmart organisation, and an official provider of the RoadSmart programme, Bristol Advanced Motorcyclists is a separate organisation, with charitable status. And whilst one of our primary purposes as an organisation is to provide a coordinated training programme to motorcyclists in Bristol and the west country region, the club is also an active social hub for riders. 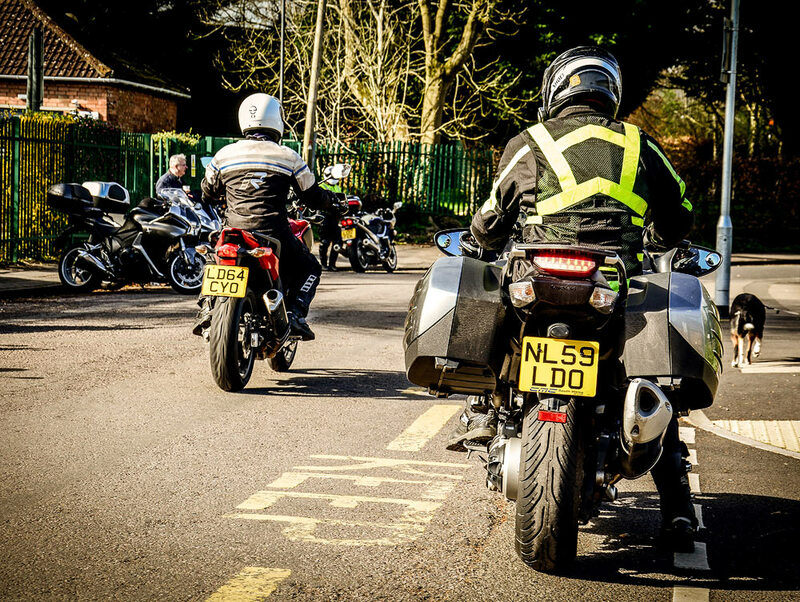 Participation in the club’s activities isn’t mandatory, but it’s a great way to meet other like-minded riders and to continue developing your skills. Once you’ve gained sufficient experience you may even wish to progress to becoming an IAM RoadSmart Observer yourself, and of course we can guide you towards that achievement too. In addition to the monthly Super Sunday events we also arrange group ride-outs, more extended trips both in the UK and Europe, talks and other social activities. See our News & Events page for more details. The club also produces a regular printed magazine called ‘Chain Link’. You can see previous editions of this magazine in the Chain Link PDF archive here. 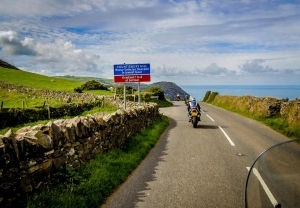 The Institute of Advanced Motorists (IAM) is a national charity organisation, established in 1956, dedicated to increasing road safety by improving driving standards. 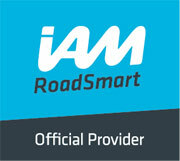 Both the organisation and the training programme is now known as IAM RoadSmart. RoadSmart is a national training programme for drivers and riders aimed at developing their observation and control skills. 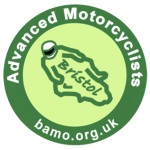 The RoadSmart training programme is delivered at regional level by volunteer groups, such as Bristol Advanced Motorcyclists (BAM), who are a designated ‘Official Provider’. All Observers are accredited by IAM RoadSmart. When you begin your training you become an Associate member. Full membership of the IAM is awarded upon successfully achieving the Advanced standard. Once this standard is achieved there are no further testing stages (unless you opt to train to be an Observer) and you become a full, lifetime member of the IAM, subject to an annual renewal fee (currently £39 per year). Find out more about IAM RoadSmart here. Beyond training, the club is a great way to meet other like-minded riders and continue developing your skills.